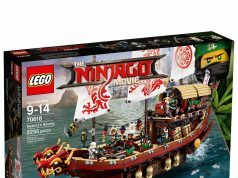 Home LEGO Ninjago The LEGO Ninjago Movie D2C Ninjago City Set Coming? 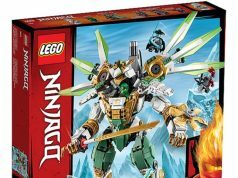 The LEGO Ninjago Movie D2C Ninjago City Set Coming? 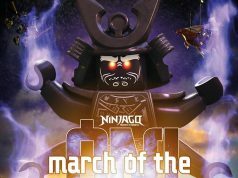 The LEGO Ninjago Movie trailer has been released over a month ago and so far there been little information about the sets that will accompany the movie. We do know that there will be quite a few sets featuring the mechs, which can be seen in the trailer, that were shown off at the 2017 New York Toy Fair but no photography was allowed. One of my sources has told me about another set that will be coming out this summer as well which is a D2C Ninjago City set. There was no other info that was given except that it would be a pretty large set and could possibly be some sort of modular building. As always, keep this as a rumor since there hasn’t been any other information on this set but I do feel confident about it.